The state’s Medicaid work reporting requirement has created unnecessary red tape that caused thousands of Arkansans to lose their health insurance this month. They won’t be able to reapply until next year. Governor Asa Hutchinson hosted a press conference yesterday to discuss the new work reporting requirement after his administration reported that 4,353* people were terminated from the state’s Medicaid expansion program, Arkansas Works. 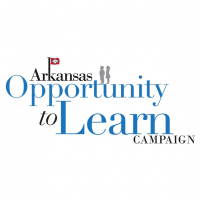 During the press conference, state leaders, including officials from Arkansas Department of Human Services (DHS) and Workforce Services, highlighted stories of a few enrollees who have successfully connected to job opportunities. 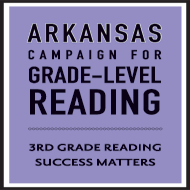 However, now a few months into this new requirement, new data shows that many Arkansans are still struggling with understanding this complex policy. Since this policy is being phased-in, the number of individuals who lose coverage will only continue to climb as more people are required to report each month. Even more concerning, the policy relies on online reporting and allows three chances for an enrollee to miss the monthly reporting deadline or to fail to report enough work or work activities before they are dropped from coverage for the remainder of the calendar year. The DHS also just released a report detailing the impact of this policy, the first of its kind to be implemented in the nation. The full report is available here. The state is rolling out the new work reporting requirement in phases, so in July, 60,012 people were subject to the requirement (after removing 2,623 people who were dropped for unrelated reasons). Of those people subject to the work reporting requirement, the great majority (67%) were notified that they were automatically exempt and did not have to report. About 19,800 people were required to take action by using the online portal to report involvement in work, training, or other activities. They could also report meeting an exemption, like caring for an incapacitated person. According to the report, 1,218 people satisfied the reporting requirement because they completed at least 80 hours of work, education, training, volunteering, job search, or another allowable activity. It’s important to note that 828 of these individuals are currently meeting the reporting requirement because of a similar policy in SNAP. 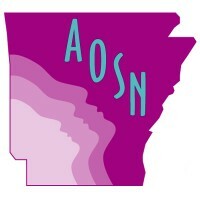 In light of the large number of Arkansans – 20 percent of those required to report through the portal– who have been dropped from coverage to-date, known IT system issues, and consumers reporting that they’ve not received information about the work requirement, we were hopeful that the state would announce a plan to address this problem or slow down the roll-out. However, this was not addressed during today’s press conference despite expressions of concern about the number of people who’ve lost coverage. If a person is dropped from coverage, they will not be allowed to re-enroll until January 2019. To help families navigate this new work reporting requirement, AACF has a one-pager explaining the basics of the policy. 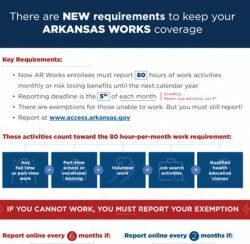 It is important for people enrolled in the Arkansas Works program to understand how to report and whether they qualify for an exemption, so we’ve tried to simplify this complicated process. 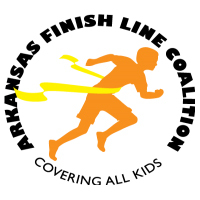 If you need additional assistance or fear you might lose coverage due to these new reporting requirements, Legal Aid of Arkansas is available to assist you at 800-967-9224. Dial 4 for their Medicaid hotline. *Initial reports indicated that about 4,500 people lost coverage at the end of August, but DHS updated the figures to adjust for case closures due to other reasons.